"Handmade and gently nurtured, using only filtered sunlight." 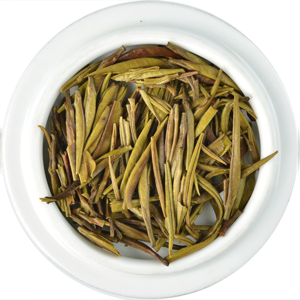 The artfully handpicked silvery bud of Camellia Sinensis with its soft, downy texture is supremely delicate. When infused the buds acquire a dark olive hue as they release their flavour. 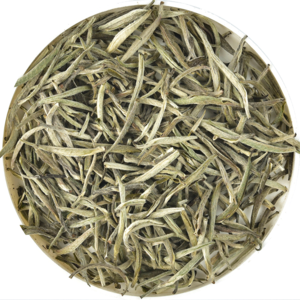 The flavour of real white tea is as prized as it is elusive. 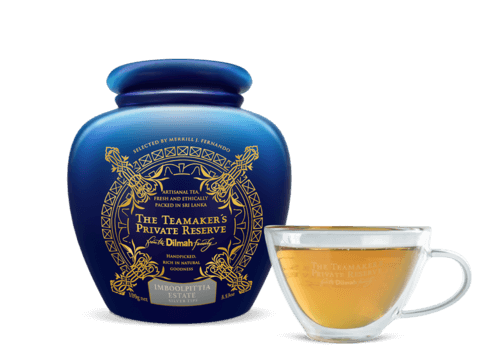 The tea demands care in its preparation. Silver Tips are handmade, and gently nurtured in developing its refined character, using only filtered sunlight. 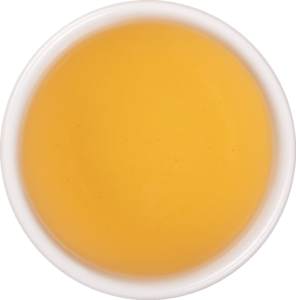 Once discovered it is a luxurious indulgence; lightly fruity with grape, honey and floral notes, this antioxidant rich tea is a rare and lovingly handcrafted tea experience.